Oh Three Oh Four News: OPI on ULTA.com! OPI announces the start of authorized e-commerce on ULTA.com. 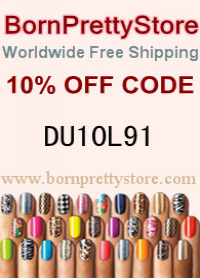 ULTA has been a licensedOPI salon account since 2000 and will be the first authorized account to sell OPI products online in the United States. OPI is available now on ULTA.com. For more information, please call 800-341-9999 or visitwww.opi.com. Follow OPI on Twitter @OPI_PRODUCTS and become a Facebook fan!